All ADORA TRAILS PARCEL 2A homes currently listed for sale in Gilbert as of 04/22/2019 are shown below. You can change the search criteria at any time by pressing the 'Change Search' button below. 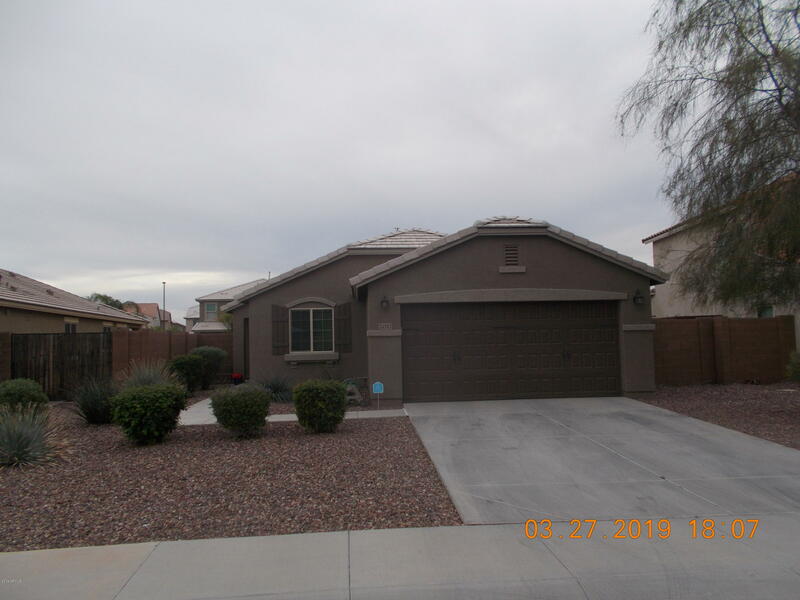 "Beautifully maintained three bedroom two bath with small den/office home in the highly sought after neighborhood of Adora Trails! This home boasts an open floor plan with tile throughout the main living areas. An open kitchen with granite counters and island make it perfect for entertaining. Step into the beautiful backyard and enjoy the low maintenance landscape complete with paver patio, and grilling area This home is the perfect walking distance to the elementary school and walking trails! Co"